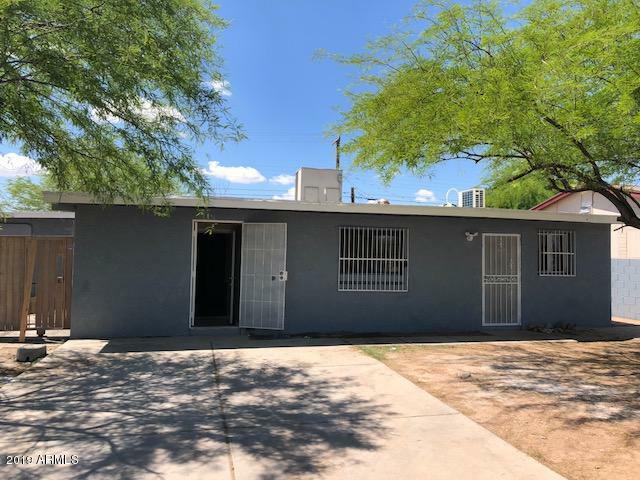 All NORTHWEST HOMESITES 2 BLK homes currently listed for sale in Phoenix as of 04/19/2019 are shown below. You can change the search criteria at any time by pressing the 'Change Search' button below. "Must see! Charming corner lot, well maintained, move in ready, easy access to major interstates. Lots of shopping located around area. Easy to show." 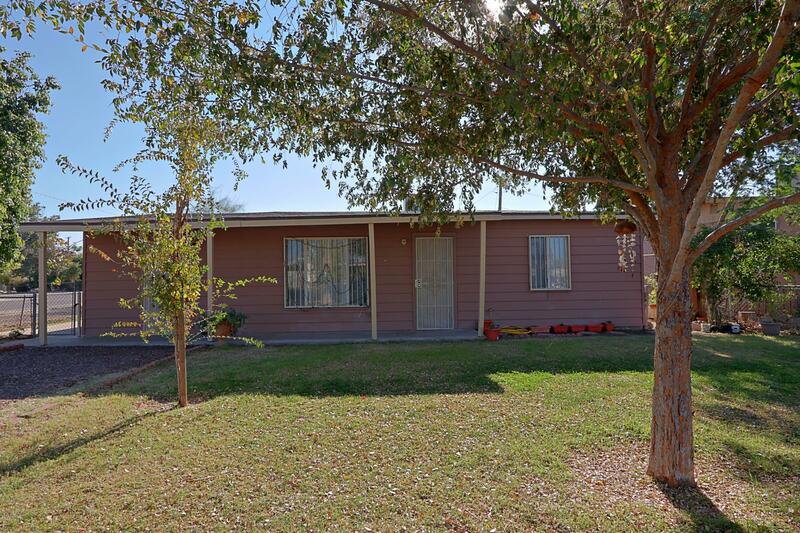 "Come check out this beautiful and Spacious home, recently painted interior and exterior. 4 bedrooms plus a den, 4 bathrooms , corner house, planty extras and RV gate." "Centrally Located 3 Bedroom 1 Bath, Close to Downtown area. Needs some TLC is a great started home project."